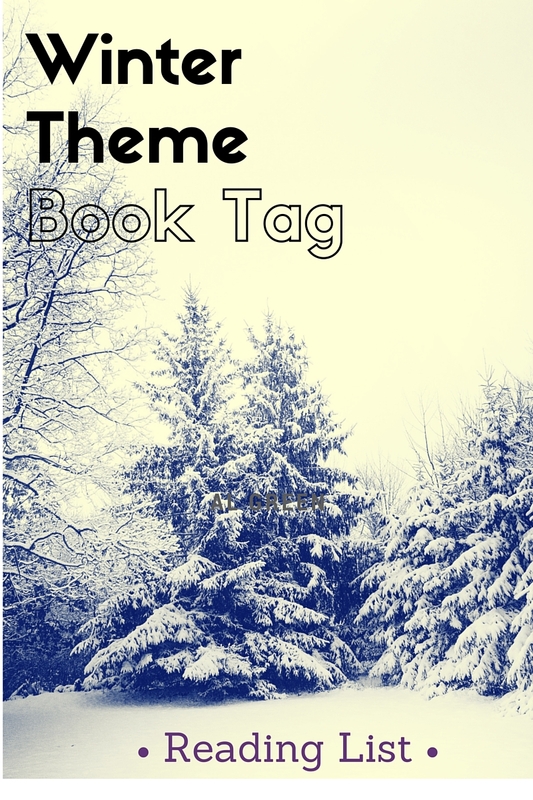 A while back I came across another book blogger and I really enjoyed her fun post, The Fall Time Cozy Tag. I tried to pull together a post then, but time just got away from me. With the official start to winter coming up, here's my winter version! I hope you enjoy it. Falling Snow: The colors of winter are muted. Choose a book that has whites, light blues, and grays on the cover. 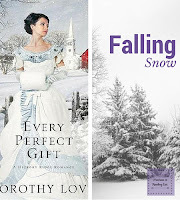 There are many great books that fulfill this one, but I still love the cover to Every Perfect Gift **. The story was not my favorite, but the cover still catches my eye - I mean you can't get more winter into a picture, can you? 2. Crackling Fires: Colder weather makes for the perfect time to sit by a crackling fire in the fireplace. 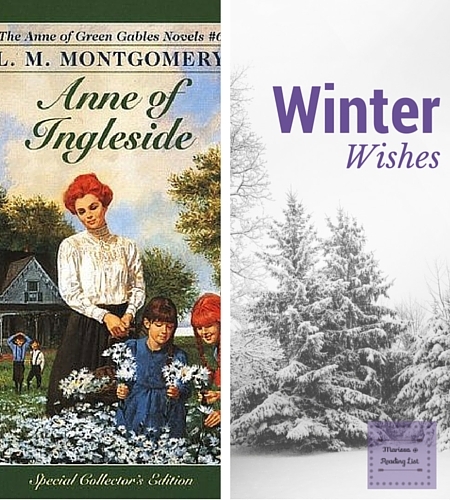 What book is the best to curl up next to a warm fire with? 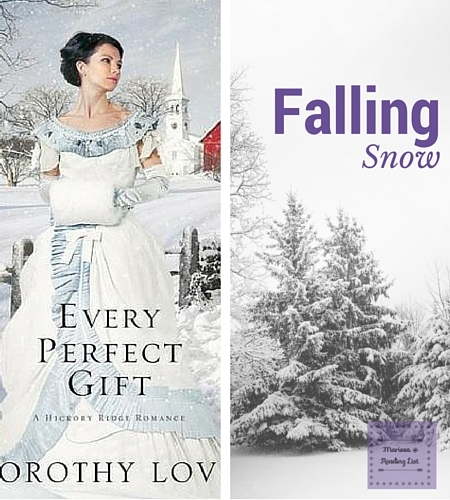 There have been a few books over the years where I could curl up and get lost in. 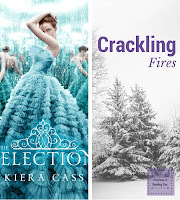 Most recently I have to say The Selection ** Series did that the best. It captured my interest so completely! 3. Ice Storm: Winter storms can be brutal. 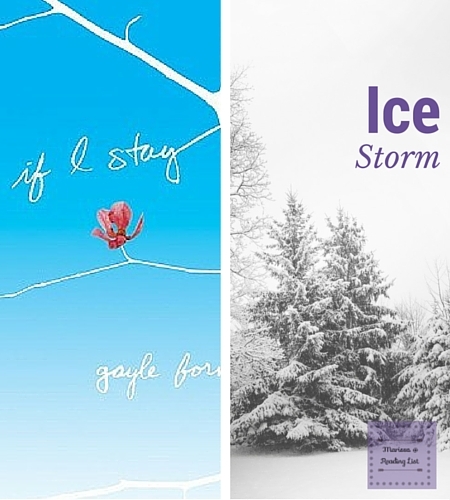 What book do you love that takes the characters through a brutal season? 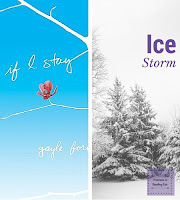 The story of If I Stay ** pulls Mia through a series of events that are extremely brutal. In fact just about every character in this story is faced with unbelievable choices. 4. Winter Wishes: Spending more time indoors allows for more time to dream and wish. What character is living a life that you dream about? Part of me wants to put a book set in a tropical island since during the winter I dream of warmer weather. However, as far the life I dream of, I still see Anne’s life as a wonderful dream, especially her life in Anne of Ingleside **. 5. Hot Cocoa: There is nothing like a hot cup of cocoa during the winter, as adults we often under estimate it. What book do you think should be the next big thing? 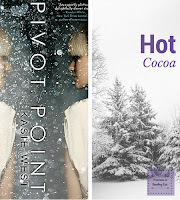 I greatly enjoyed Pivot Point **– it is certainly underrated. The story was compelling while original and the main characters were captivating. The overall story could lead a wonderful movie or even a setting concept for a TV series. 6. 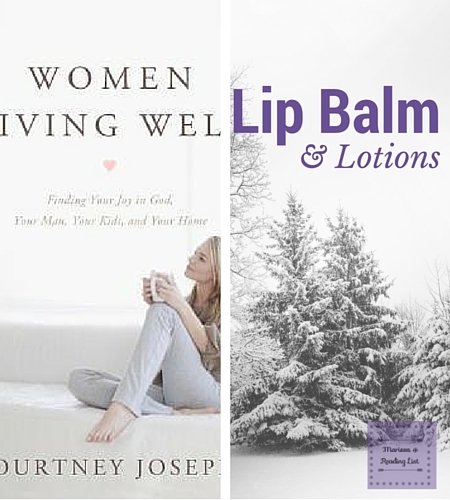 Lip Balm & Lotions: Soothing dry skin is part of the winter for many. What book is full of soothing & comforting words? 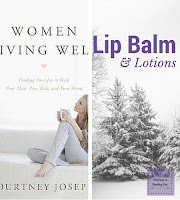 I have to go with Women Living Well ** on this one – partially because the cover is soothing to look at, and because Courtney Jacobs has filled this book with encouragement for all women no matter their season. 7. Peppermint Mocha: What is your go to winter food or drink for those reading marathons of winter? 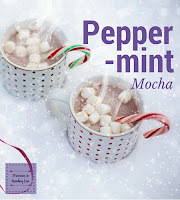 During the winter I love making hot cocoa, adding in marshmallows or whipped cream, and finishing it with a small candy cane - what can I say it is easier to hide a few extra pounds in winter. Any of you readers who want to partake! It is pretty easy, just put together a post with the above seven categories and come up with your matches! Then tag some of your blogging friends and make sure to leave a link to your post over here so I can check it out of course. You can put up your post any time during winter, but try to give your tags a time to respond. If you're in for the tag - grab this image for your own post so others can join us. Then share your link in the link up below. Are you in? 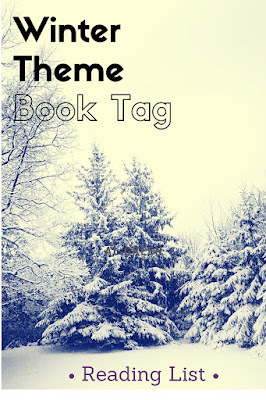 Have you taken part in a tag post before? **If you are interested in adding any of these books to your home library, please consider using the affiliate links on this page, or my link below. Thank you for supporting Reading List.